eCommerce has revolutionised the digital landscape by making tasks such as shopping, ticket booking, bill payments, as well as money transactions, easy, swift, convenient and hassle free. Importantly, all these activities could not have been made easy and simple without the presence of M-commerce applications. There has been a great mobile revolution, which has led to a higher penetration of smartphones and tablets across the demographics of the world. It is worth noting that the global mobile internet traffic when compared to the total volume of online traffic was 52.64% in 2017 (Source: https://www.statista.com/statistics/306528/share-of-mobile-internet-traffic-in-global-regions/). 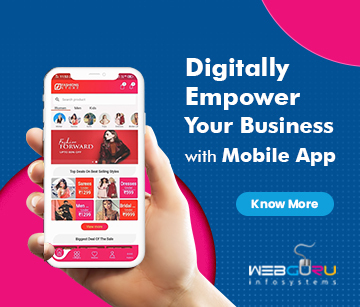 There is no doubt that the M-commerce applications have become necessary for the online businesses to survive and thrive. Listed below are the various reasons as to why the M-commerce applications are advantageous for businesses to sustain and thrive in the online landscape. The satisfaction of customers is the basic objective of any online business. If the customers are not satisfied with the products or services of a company, it is obvious the company will lose the trust of the customers. Also, a bad user experience while navigating the eCommerce site can lead to the users abandoning the site altogether. This is where the M-commerce applications have become important, for they ensure a user-friendly interface that is specifically designed for the users of mobile phones and tablets. The easy to use interface allows customers to prefer mobile applications to shop instead of the websites or brick and mortar stores. The ostensible reason behind the trend is the ease of access that the mobile ecommerce applications provide, which even websites cannot match. For example, to shop from a website, users have to go through an elaborate process. The process would involve opening a browser and typing in the appropriate URL or searching the same from a search engine. A mobile ecommerce application on the other hand can be reached instantly. Furthermore, the ease of shopping from a mobile ecommerce platform can influence a customer to buy things that he or she might not have planned. Such impulsive buying can lead to a better ROI for the company. The notifications are also known to make a greater impact on the customers. These allow you to inform the potential as well as target customers about the amazing offers and discounts. 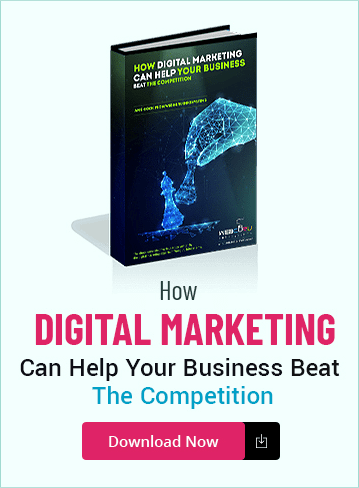 It is true that email marketing is useful as well, but the push notifications through instant messaging (SMS) are capable of grabbing the attention of your customers immediately. Besides, sending SMS to your captive customers is a better way to target them. The M-commerce applications have been designed in a unique manner so that the customers can be updated in an easy and simple way. These are considered to be the effective ways of increasing the number of loyal customers. 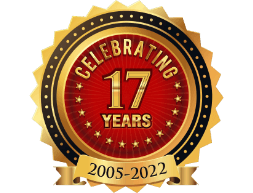 The M-commerce applications have evolved through the years and have ensured a better return on investment. This is due to the fact that the entire process of shopping – from signing in to the completion of payment is managed seamlessly and the users do not have to go through any hassle. It is so easy that the customers keep returning to shop for their favorite products. This is the prime reason as to why multiple users are attracted and there is a better return on investment. All M-Commerce applications provide an easy to use checkout or payment interface. Such a checkout interface offers customers with quick billing services wherein they can complete the payment quickly and safely. This is in sharp contrast to the shopping experience in a brick and mortar store where even after choosing the products, the customers have to wait for their turn to make the payment. When your business has an application, it automatically helps in enhancing the brand name that you have taken so long to build. It goes without saying that a M-commerce application helps your business earn some extra brownie points. The M-commerce application allows you to offer various kinds of rewards to tempt the customers. Even though similar services are offered by the brick and mortar stores, the ease of accessibility or convenience of a M-commerce application helps to target your captive customers in a better way. For example, when the customers purchase products through the M-commerce applications or recommend their friends or relatives to download the app, the former can gain some reward points. These reward points allow the customers to get additional discounts on their products. Offers like these increase the loyalty of your customers and they tend to stick to your business for a long period of time. This can be very beneficial for your business in the long run. The M-commerce applications allow you to promote your products and services on the basis of specific categories. For example, you can promote the launch of a leather jacket along with the offer of a converse shoe through a separate notification. This helps the products to get noticed easily by the customers. There have been a number of changes observed in the shopping trends and an important change is related to the shift towards M-commerce applications. The shift has become popular for providing various kinds of features to the customers. The above advantages have made the M-commerce platform attractive for both the customers as well as businesses. 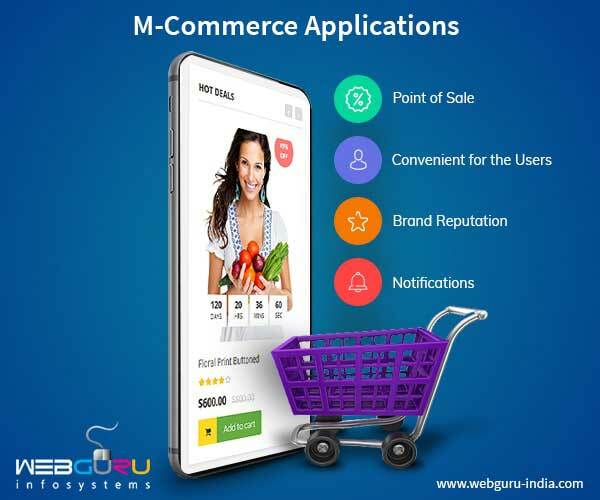 If you want to develop M-commerce applications for a greater customer engagement, Contact Webguru Infosystems today and give your business the required edge. Thanx for sharing this post. Before reading this post i don’t expect that M-commerce will be so beneficial. This belong to be the whole of eCommerce. nice stuff inside this. keep it up! Thanks for sharing this smart trendy shopping article. Mcommerce apps (and others as well) can provide push notifications to your customers. Thanks for sharing.